Oh my! Where did September go?! October has completely snuck up on me…and of course I almost forgot about the STS Road Trip!! 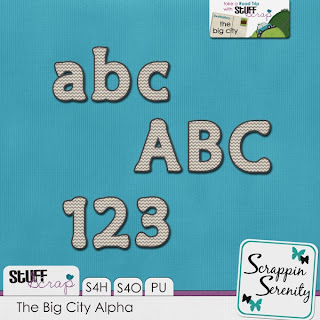 All I had time to do was whip up an Alpha! I hope you like it! 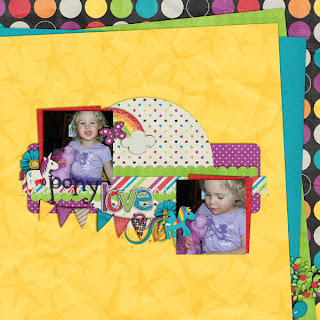 This entry was posted in Uncategorized on September 30, 2012 by christiedawn. It’s Tuesday Again! 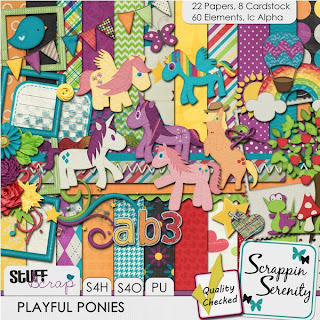 Time to pick up some great kits at a great price!! Check out what I have in the bin below! 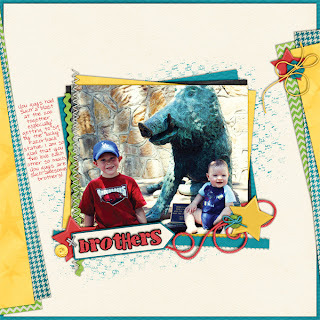 This entry was posted in Uncategorized on September 24, 2012 by christiedawn. It’s my favoritests time of the week!! $2 Tuesday! Where you can pick up some great kits at a bargain! 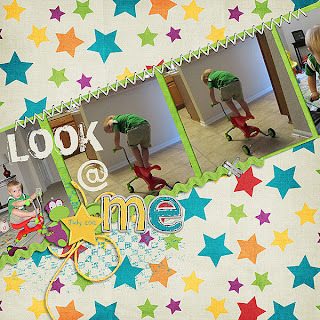 Monkey See Monkey Do is the perfect kit for scrapping those wild child moments that all kids have. 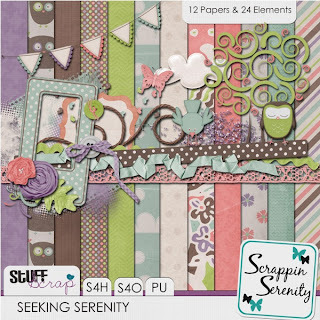 And there’s plenty of variety in this kit that it’s good for scrapping just about everything! 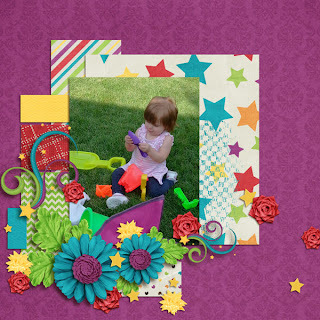 And the color palette suits boys or girls! 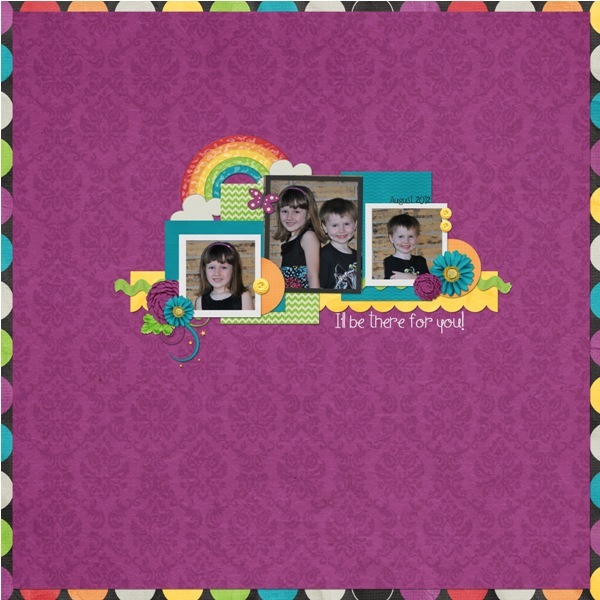 This entry was posted in Uncategorized on September 17, 2012 by christiedawn. 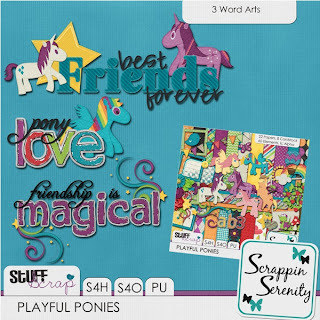 Does your child have a love for those fun-loving ponies on tv? Then they’ll love the look-alikes in this kit! 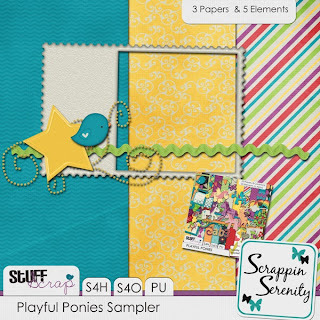 Playful Ponies is a bright, bold, whimsical kit that’s great for scrapping every day moments! Zoobilee is bursting at the seems with all things fun and zoo related! Guess what?! My Facebook page got over 1000 likes!! SO I’m celebrating by giving away a free mini kit! Check it out below and go like my page to get it! This entry was posted in Uncategorized on September 10, 2012 by christiedawn. 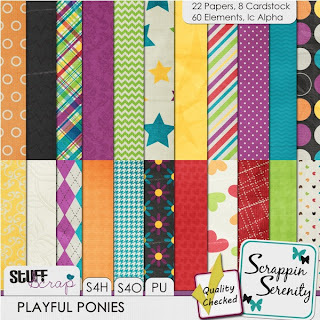 Playful Ponies, $2 Tuesday, and A Freebie! 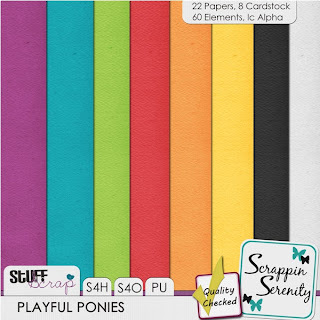 Playful Ponies has 22 Papers, 8 Cardstock Papers, 60 Elements, and a lowercase Alpha! It’s S4H/S4O friendly too! 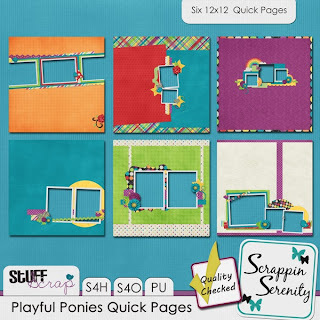 And there’s a Quick Page Set! 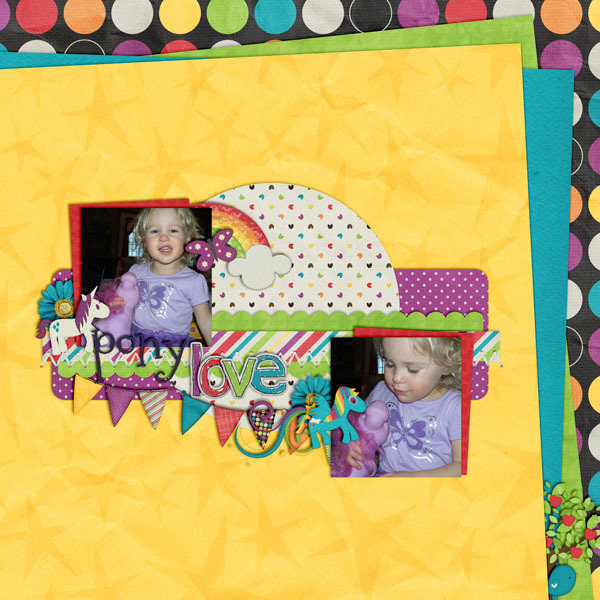 And check out these cute layouts by my CT! I also have Quit Bugging Me in the $2 Bin today! This entry was posted in Uncategorized on September 3, 2012 by christiedawn.